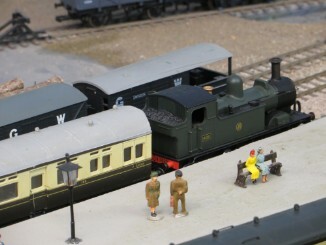 While you are in Town, why not come for a bit of 1935 magic, experience some pre-century transport and imagine you are on the platform at Dulverton Station waiting for the "Tivvy Bumper" to arrive. 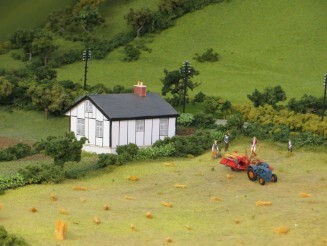 The real Dulverton Station is located 1.5miles south of Dulverton at Brushford. When it was opened in 1874 it was known as the Taunton to Barnstaple line, later the branch line from Exeter, via Tiverton was added. This must have transformed peoples lives because for the first time they could travel from Dulverton to Taunton and onto London. 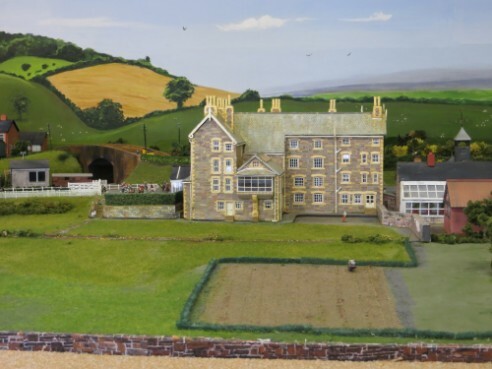 Unfortunately Dulverton Station was closed in 1966 as part of Beeching’s recommendations and the site was eventually purchased by the Carnarvon Arms Hotel proprietor. Over the next 25years or so, many of the buildings stood empty initially but the development value of the site became evident. 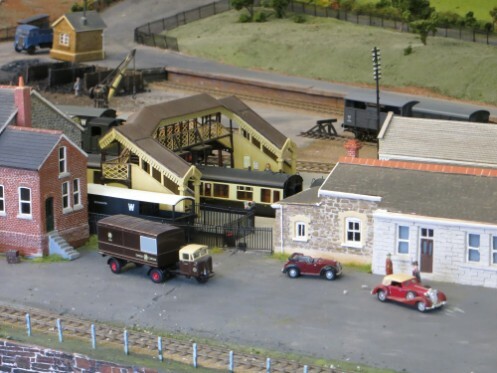 Today, many of the old railway structures have been removed; most of the original railway buildings have been converted into dwellings, a new house has been built and the station has taken on a different life. 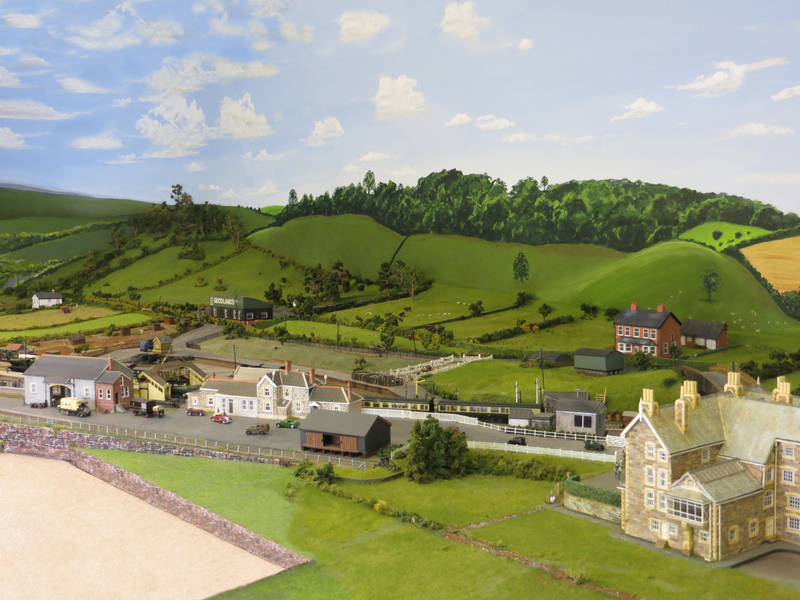 With the vision and forethought of some very dedicated volunteers, financial backing and provision of a dedicated home from Dulverton & District Civic Society, the dream of creating a Dulverton Station Model Railway was being realised and in 1996 the project commenced. 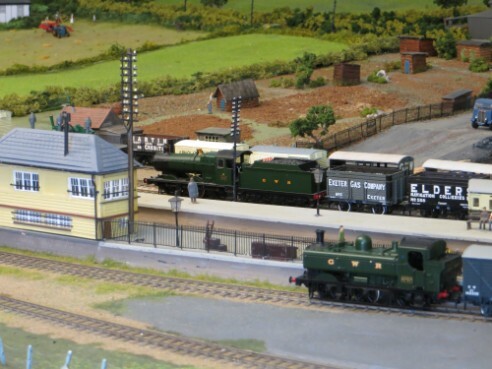 In addition to recent technical improvements to the model itself updated rolling stock and locos, 2017 has meant the creation of several new interpretation panels for the railway shed. The first batch gives the history of the model group itself from its formation - telling of the many stories and challenges from its humble beginnings when the building was barely water-tight through to more recent times. The history after the closure of the station in 1966 is another story we have been meaning to tell for some time. Eerie pictures, when travellers and trains ceased, have come to light to help tell the story. 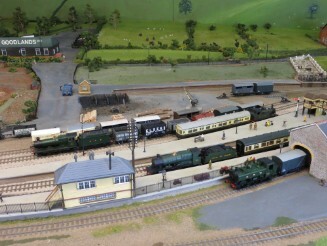 The project itself is being continually developed and, with the help of volunteers, the model railway is on view to members of the public on a regular basis and it is hoped that this can be continued throughout the season.